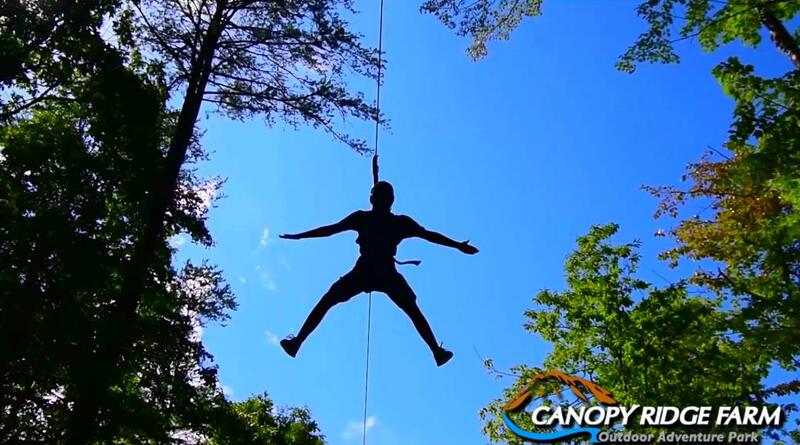 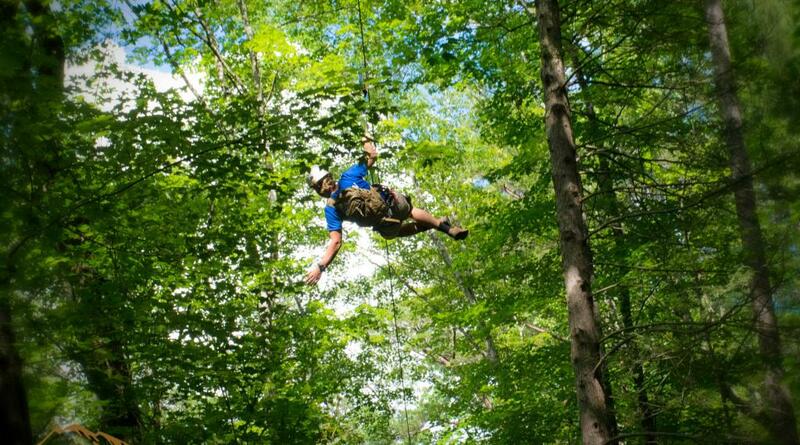 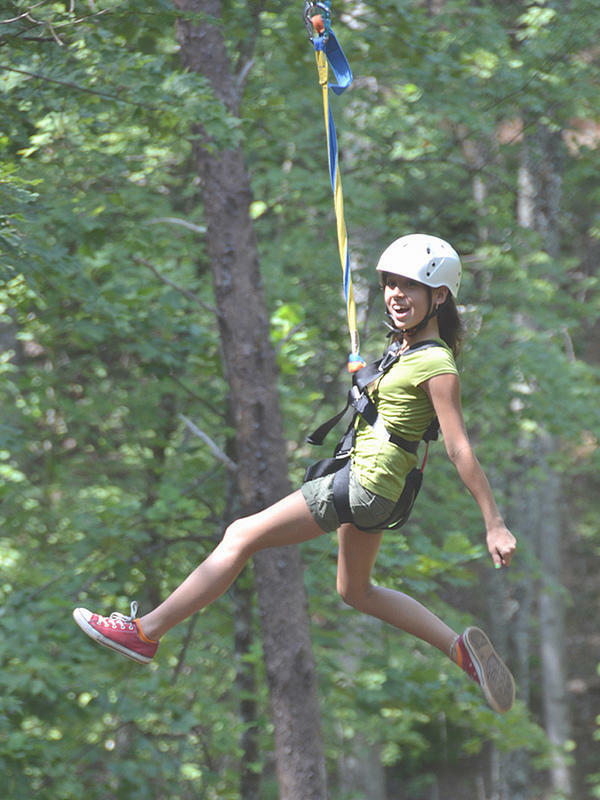 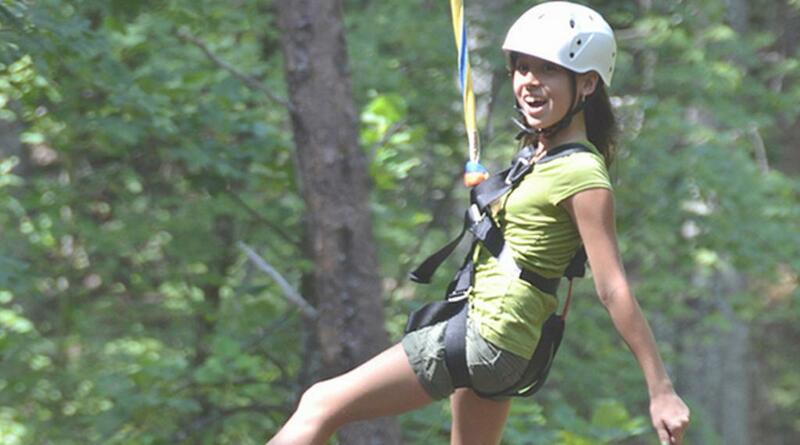 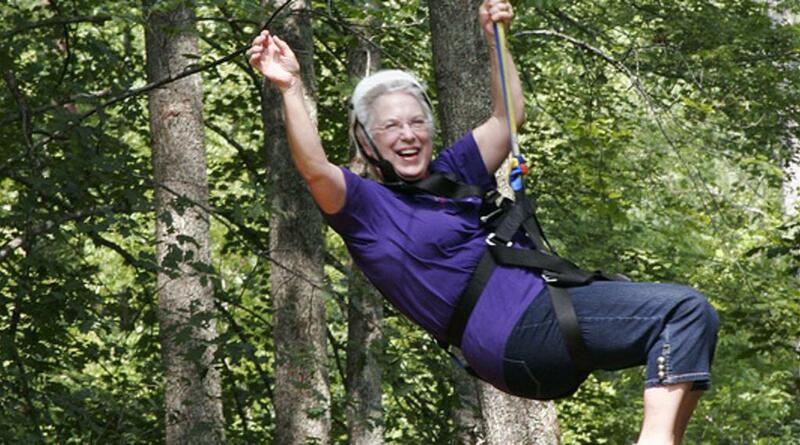 Come soar through the lush green forests of the Blue Ridge Foothills and gain a new perspective for a truly unique and exciting experience in nature. 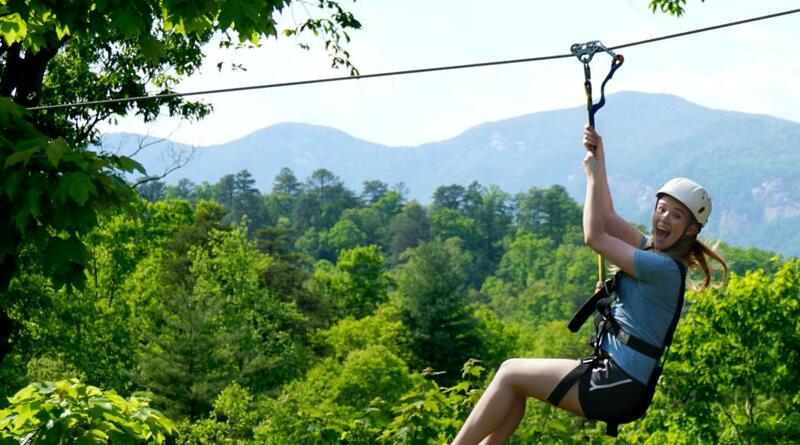 The park is nestled into 120 acres in the beautiful Hickory Nut Gorge, just a stones throw from the eastern shoreline of Lake Lure. 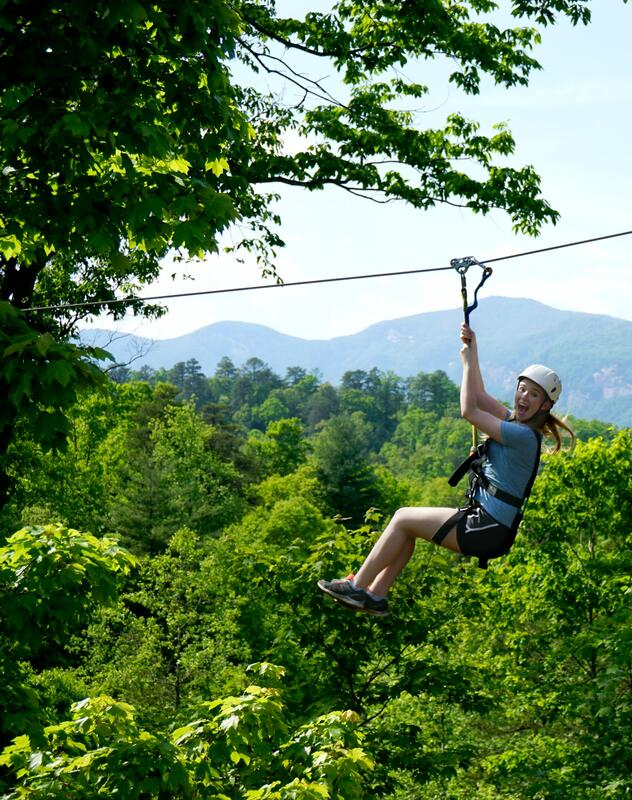 Located in North Carolina’s Isothermal Belt region, the pleasant weather conditions combined with the plethora of natural vegetation and sky-scraping tree lines almost mimic the feeling of sailing though a rain forest. 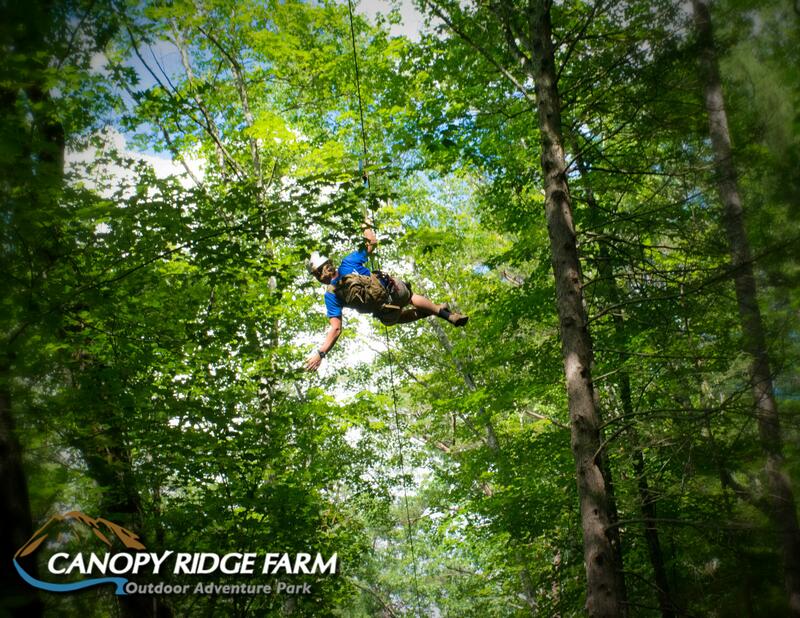 Our ziplines are each designed with exhilarating features including Zip Zilla which is more than 1000 feet long and engineered for speed. 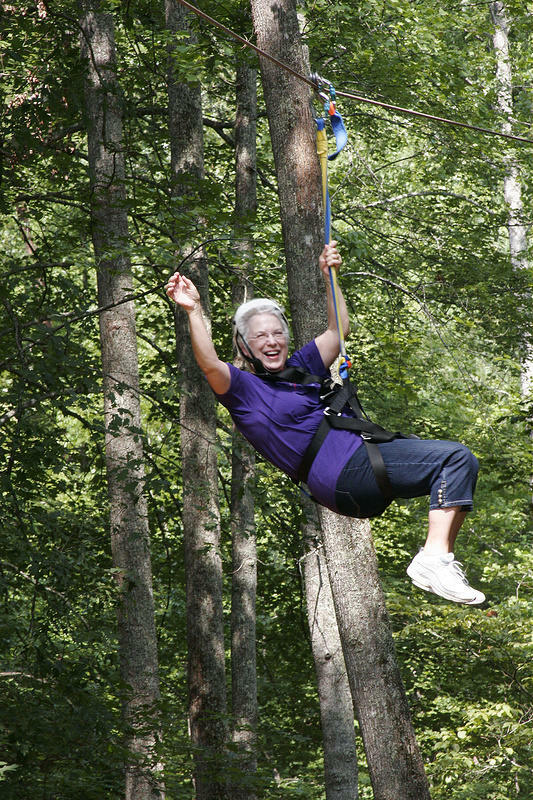 Also offered at Canopy Ridge is the delicious Relish Food Truck. Please visit website for more details and menu items.